Home is colors and clutter, memories and fantasies. A place to be proud of, to share, to embrace. Well-read books and paged-through magazines and background music and postcards and leftovers and clean laundry and dirty laundry and scarves and beer and nail polish and lost pennies. This is home. Not a specific bed, or room, or apartment, or neighborhood. A feeling, a net, a hug, a soup, a warm shower. Changing all that isn’t easy. You can’t just plop a whole van’s worth of boxes and drawers into a different set of walls and expect it to transform. 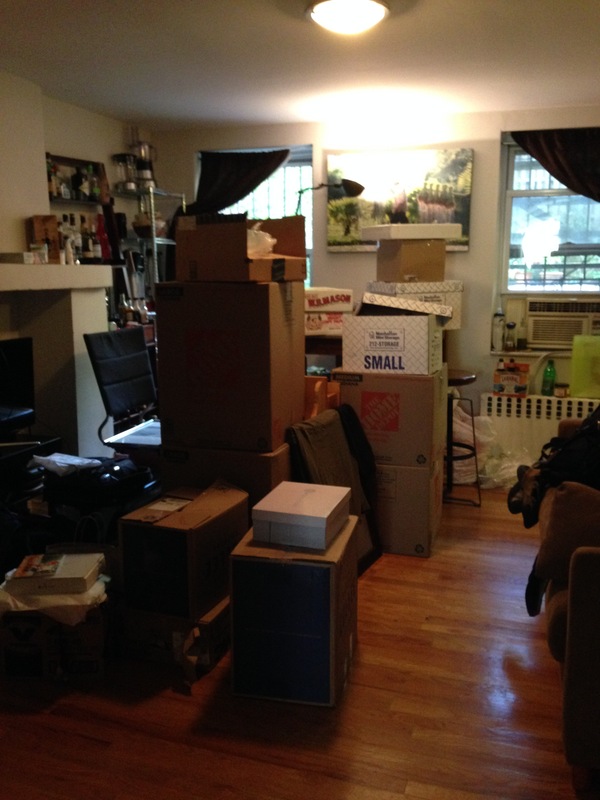 This time I felt like the luckiest person in the world–moving into a place I already felt quite homey in, with a loving and fantastic person who had already prepared for this transition by buying extra storage boxes, reorganizing furniture, and, thankfully, not even asking me if I wanted to drive the van. And here we are, a few days later, boxes still scattered and corners still cluttered but I look around while drinking a glass of wine from my vantage point on the couch and see the flowery potholders my mom bought me years ago hanging above the stove, and the elephant hooks I acquired in Nepal already overflowing with scarves, and our reordered dressers so they both fit snugly against the same wall, and I know I’m home. And seriously what better way to celebrate that than a reimagining of a homey meal I had growing up: broccoli and cheesy rice casserole. 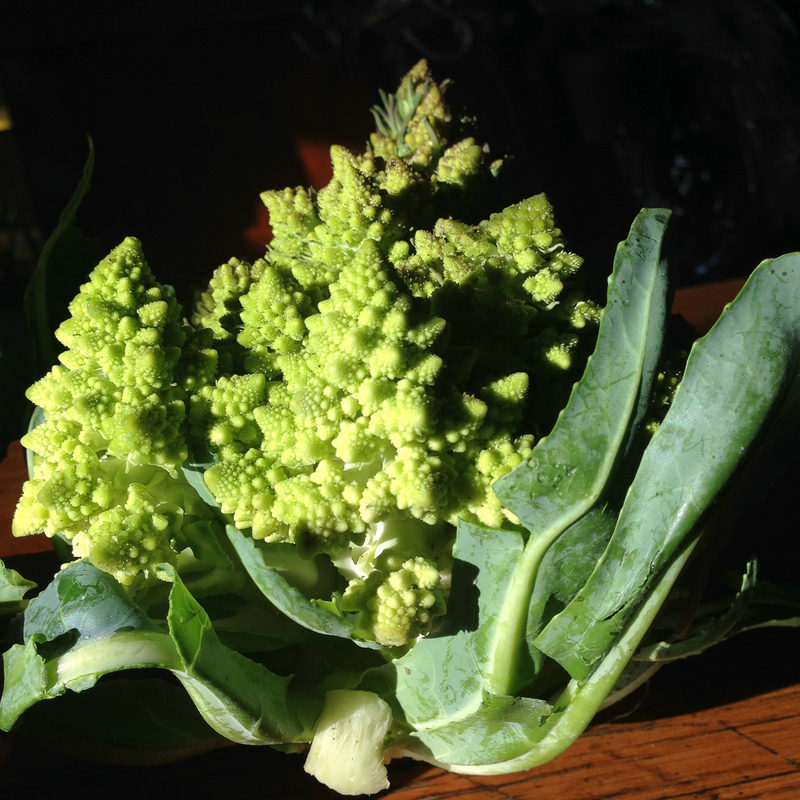 I’m not the biggest fan of broccoli, but cheddar always makes it shine, and the fractal (romanesco) version at least provides visual excitement. 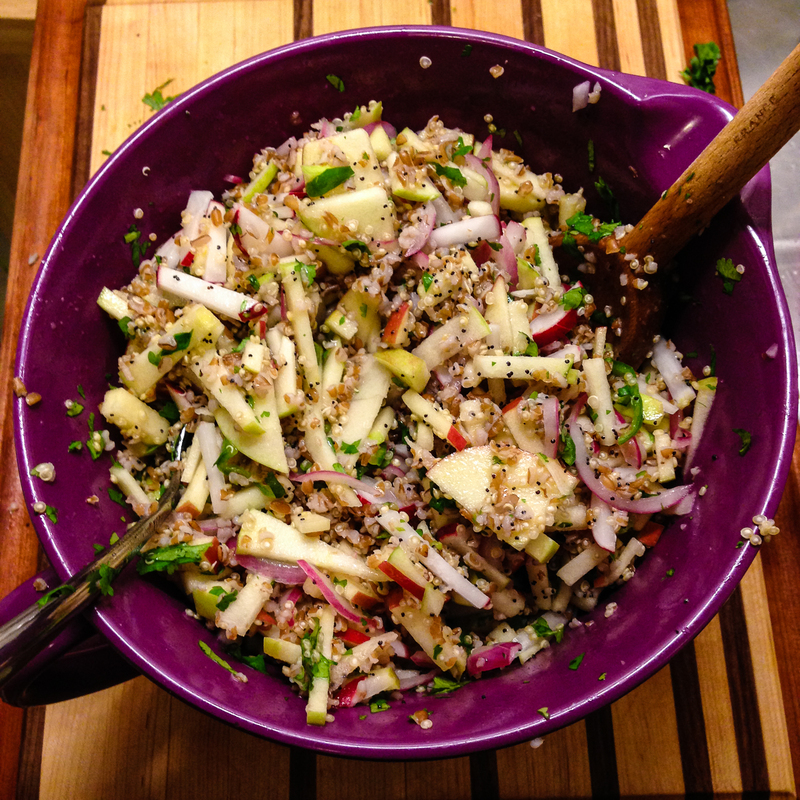 I’m having a bulgur wheat moment, as it has recently appeared as a nutty-and-crunchy sub for rice in this risotto, and as a hearty wholesome addition to a salad with apple, radish, quick pickled red onions, cilantro, and poppy seeds. 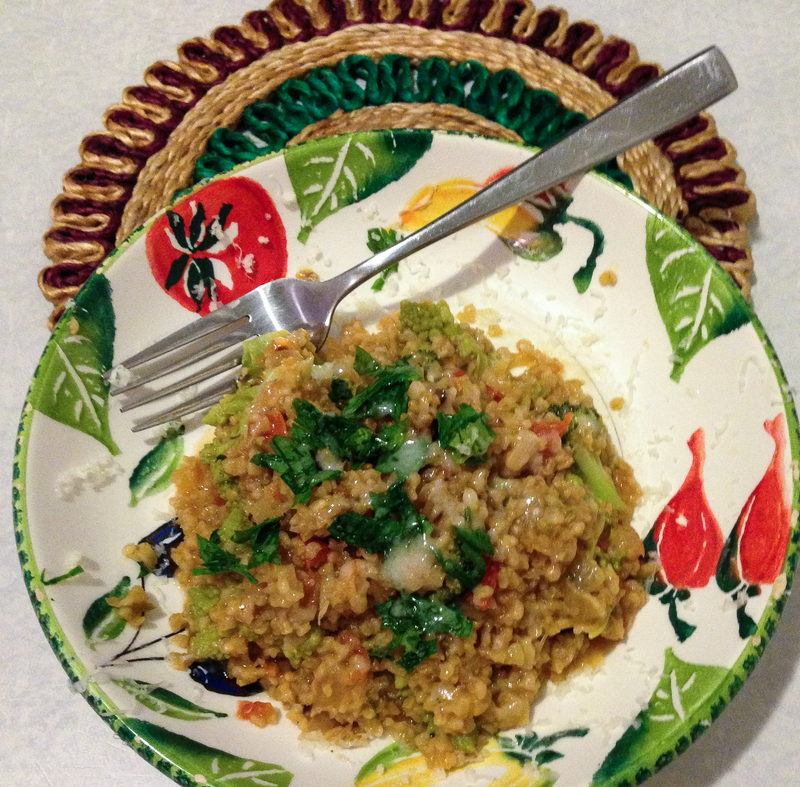 I wonder if in 20 years “risotto” will sound to my children like “casserole” sounds to my generation, but for now it’s a pretty good excuse to combine grains, cheese, and veggies into a quick and delicious one-pot dinner. apple, radish, pickled red onion, bulgur salad. recipe from plenty more! In a medium-to-large pot, heat olive oil over medium-high heat. Add chopped onion, scallion, garlic, and spicy pepper. Heat until soft, translucent, and smelling good, about 8 minutes. Lower heat to medium and add bulgur. Toast, stirring constantly, about 1 minute. Then, add broth, 1 cup water, and big pinch of salt. Turn heat to high until it boils, then cover and turn heat to low. Simmer for 10 min. At this point, most of the liquid should be absorbed. Add 1 more cup water (or broth) and broccoli florets. Cover again. 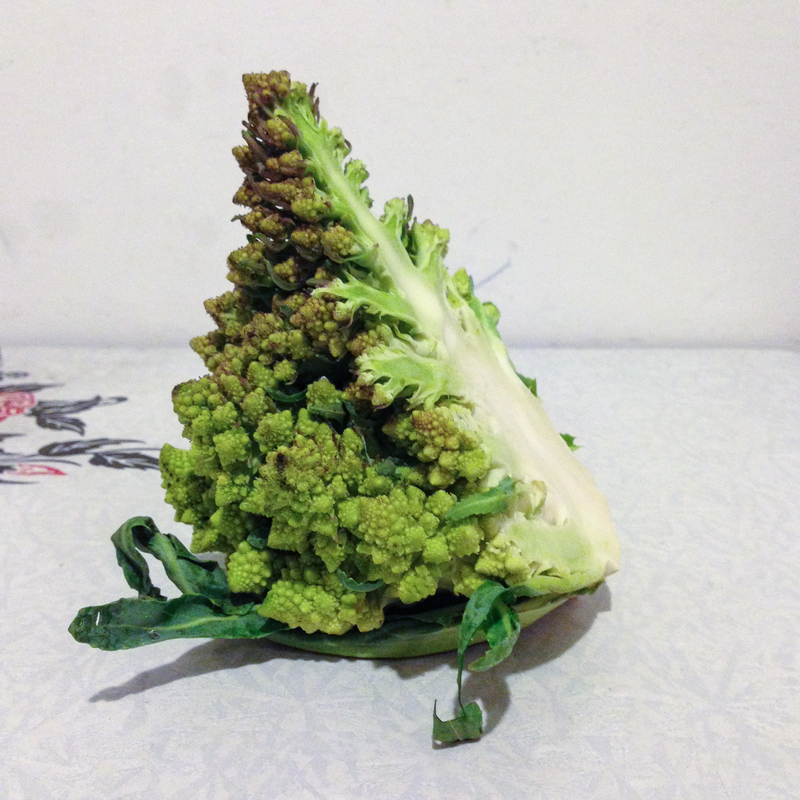 5 minutes later, broccoli should have started turning bright green. Add your chopped tomato and all its juices. If necessary, add more water at this point too. Cover, but leave lid open a crack. 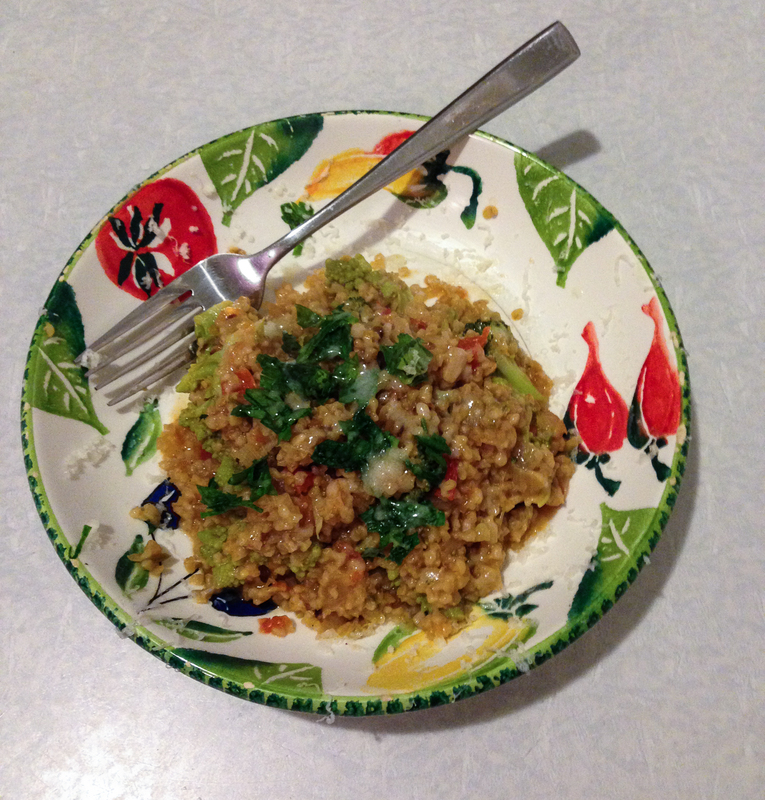 Risotto should be done about 5 minutes later–the tomatoes will be disintegrated, the bulgur chewy, the brocolli cooked through but still crunchy. Add cheddar, parsley, and s&p and serve immediately.